Welcome to this page of FREE resources. My intention here is to share material that's made a difference in my own life and I hope it helps you in the same way. Please check back from time to time as I add new content. Books provide insight and inspiration, reflection and recognition. Here I've collated a list of the books that have made the biggest impact on me over the past several years along with a description of each.. The list is by no means exhaustive. And ofcourse it's highly personal. Please check back from time to time as I add new favourites. Coming Home is about remembering and reconnecting with self. It’s about reminding yourself what’s important to you, what makes you feel good and what you need to feel most relaxed and ease with being you. This 24-page workbook offers various journaling prompts and tools to help you realign with Self. It’s a guide to Coming Home. To you. 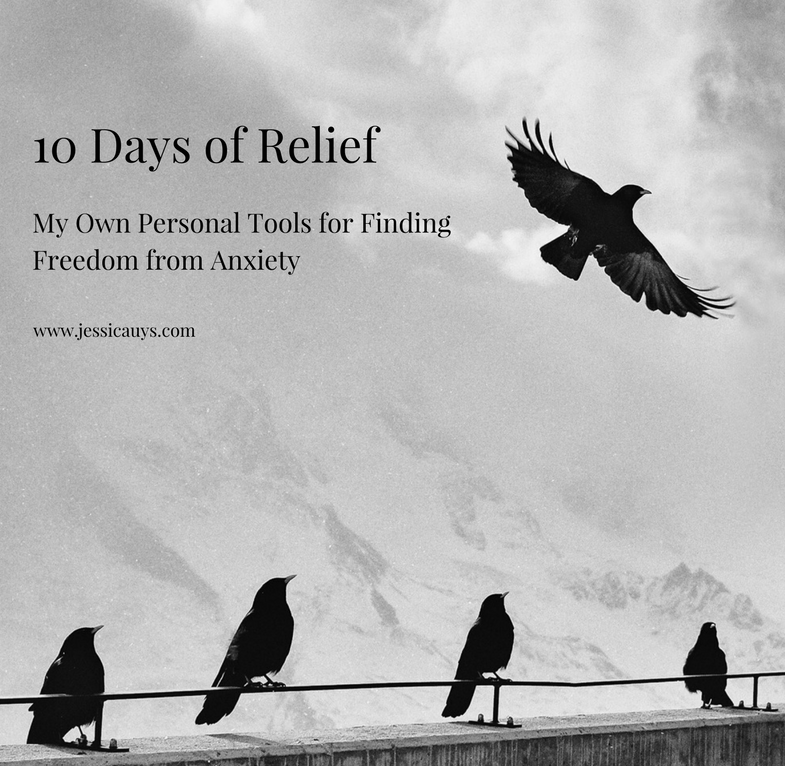 Originally sent out as an email course, this workbook is a collation of my personal go-to tools for finding relief from anxiety. Structured as a tip-a-day over 10 days, each day will provide you with a new technique to try out. My hope is that by the end of the 10 days you will have found what works best for you. And above all, found a sense of relief. If you struggle with decision-making, you might not be tapping into the gifts of your 3 brains. Yes, you have 3 brains: the head brain, the heart brain and the gut brain. By knowing your predominant type and its tendency to override the others, you can start to apply a more balanced approach. And by practicing use of the other brains, you can start to make choices in a more integrated way. We all need some daily inspiration. And sometimes a bit of a pep talk. I've created wallpapers for your desktop, designed by Enneagram Type, so that you have exactly what you need, right nearby. Pop in from time to time as I create new ones. Or share your favourite quotes for your type and I'll make one for you.